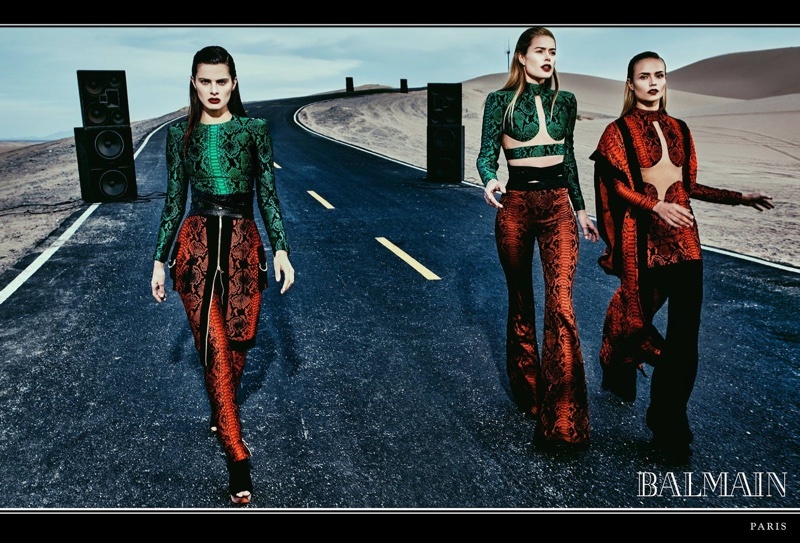 Balmain Creative Head Olivier Rousteing takes his Balmain Spring/Summer 2017 Campaign to a deserted California highway, and impresses once again with his high-end designs. 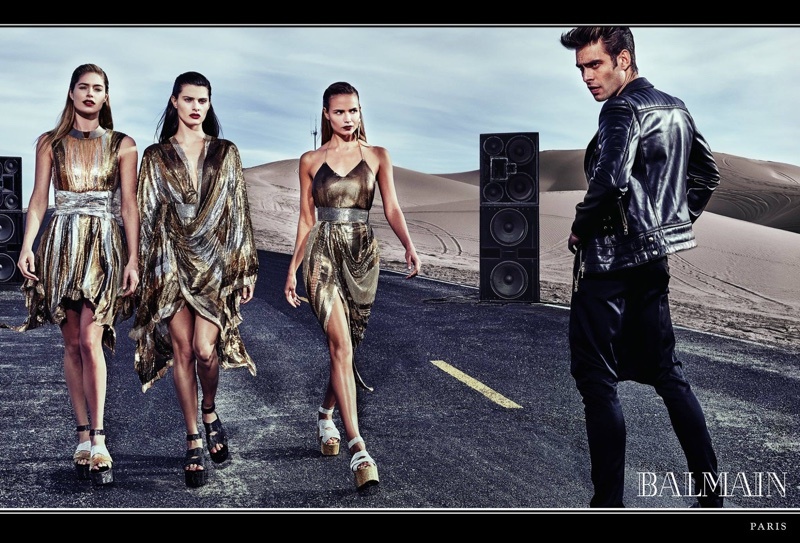 Photographed by the noted Steven Meisel, with top models Natasha Poly, Isabeli Fontana and Doutzen Kroes along with male counterparts Jon Kortajarena and Gabriel Aubry, the campaign shows off Balmain's bold and vivacious looks. 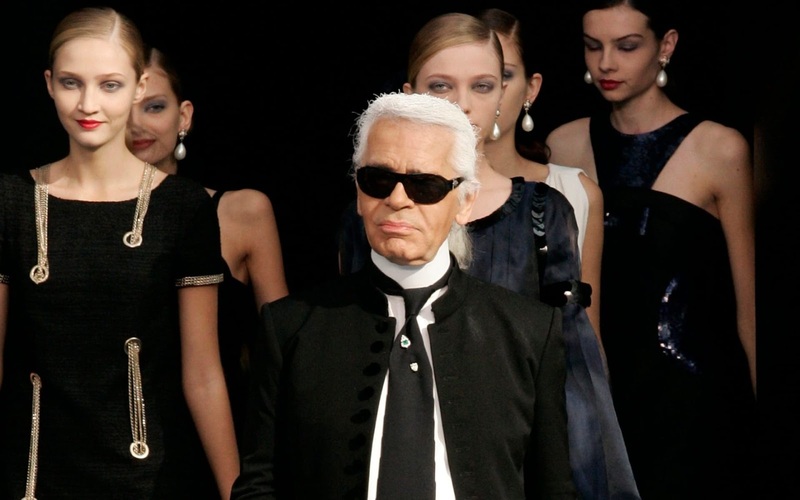 In the desert landscape, Balmain's fluid shapes, colourful ensembles and sheer styles stand out, and the nomadic Balmain army moves through an oneiric landscape, stripped back to the essentials. 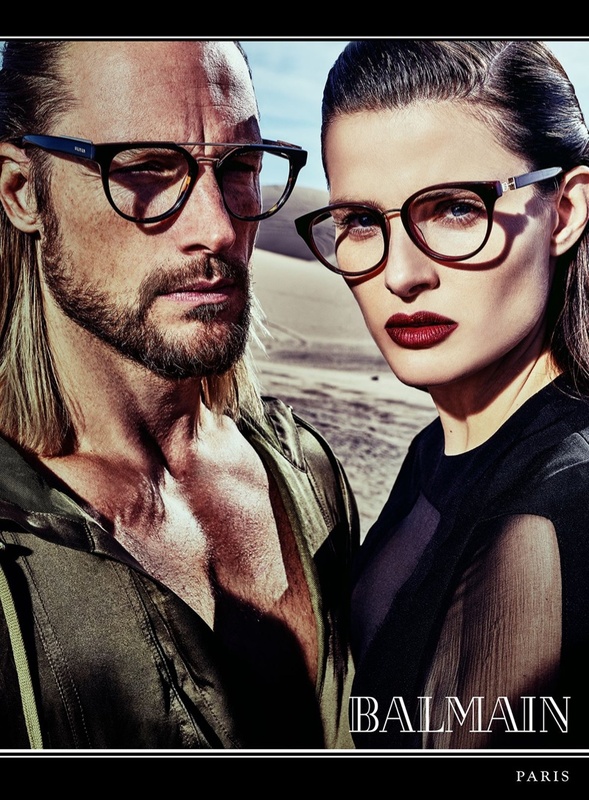 The models wear sheer tops with strong shoulders, loose trousers, lots of glittering stripes, and style them up with stylish eyewear and footwear.